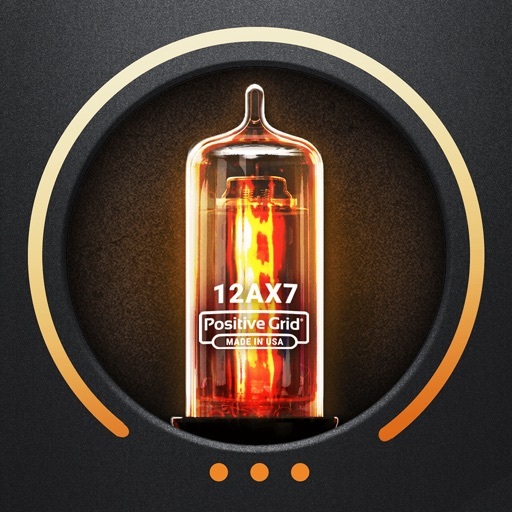 Download BIAS AMP 2 free via AppsHawk. 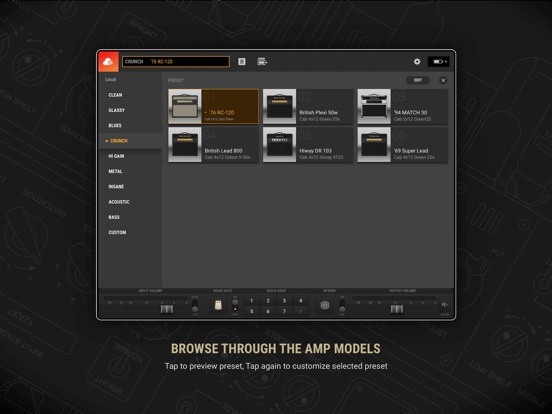 BIAS Amp is a professional virtual amp designer that offers replications of 36 of the best vintage and modern amps in rock. 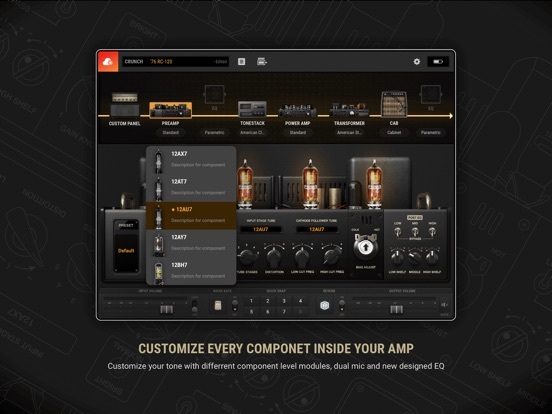 With BIAS Amp, you have the power to create new sounds by designing your custom dream ampâ€”swap out the tubes, preamp, transformer, tone stacks, cab, and mic, all via a powerful, intuitive interface designed for your iPad. Close your eyes, and youâ€™ll swear youâ€™re hearing the real thing. 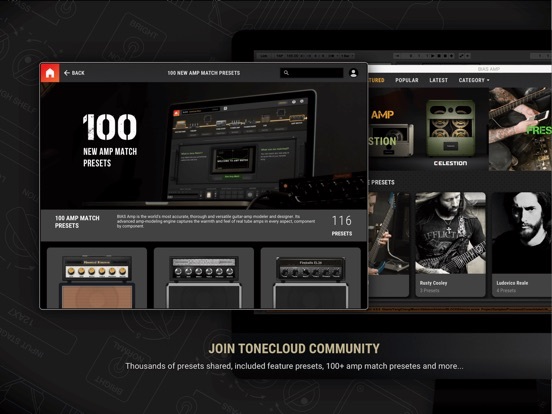 With BIAS Amp, you own a complete virtual collection of the most coveted and unique guitar amps of all timeâ€”some dating as far back as the 1940s. Every amp model is meticulously engineered to respond to your playing with immediacy, sensitivity, and realism that make you not only sound better, but also play better. And BIAS Amp sounds great on bass guitar, too. But BIAS Amp doesnâ€™t stop there. 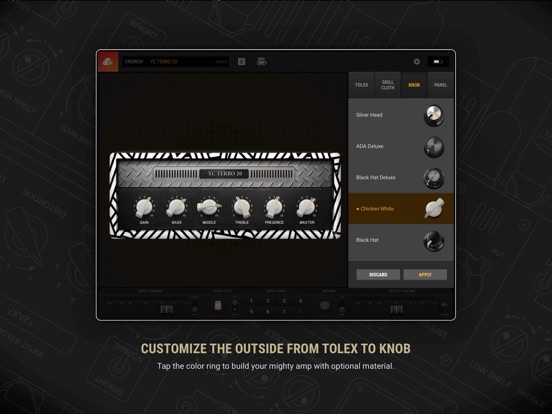 Create totally new sounds by designing your custom dream amp. Itâ€™s as easy as tap and drag. 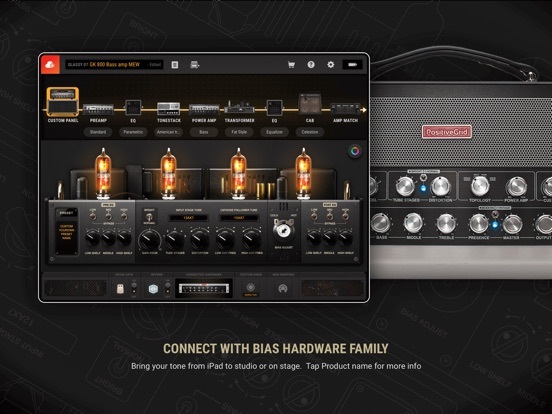 Using BIAS Ampâ€™s highly intuitive and Lightning-fast interface, itâ€™s childâ€™s play to instantly swap out colorful tube preamps, lush distortion circuits, classic tone stacks, boutique power stages, custom-built transformers, and cabs loaded with specially matched speakers. The result is a depth and range of tones thatâ€™s unachievable using traditional guitar amps or other modelers. Whether youâ€™re a classic rocker, metalhead, jazz player, bluesman or singer-songwriterâ€”and whether you understand how amplifier electronics work or notâ€”youâ€™ll be dialing in killer, exclusive tones in a heartbeat. 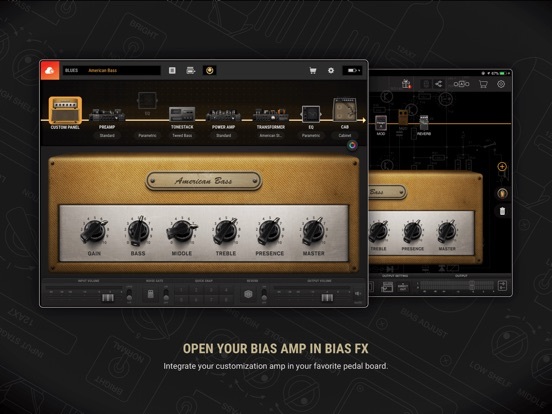 BIAS Amp works with GarageBand and other audio apps using iOSâ€™s Inter-App Audio and Audiobus. Whether recording, songwriting, or honing your chopsâ€”at home or on the roadâ€”BIAS Amp places unequaled tone at your fingertips. â€¢ Fully customizable preamps, tone stacks, power amps, transformers, cabinets, and mic selection and placement - mix and match!